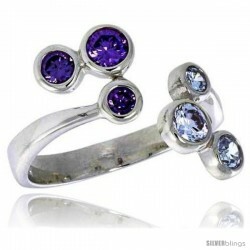 This gorgeous and classy CZ Stone Ring made with Sterling Silver is simple yet sophisticated. 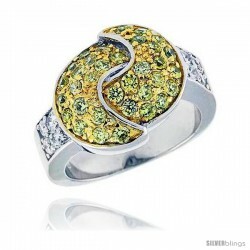 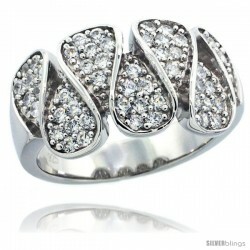 This Gorgeous piece of jewelry is crafted from Solid Sterling Silver and has a Nice Solid Feel. 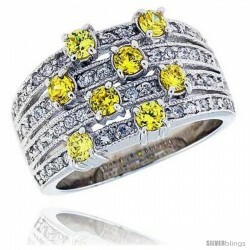 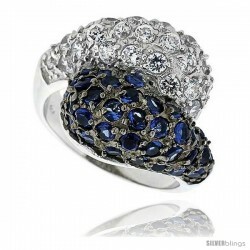 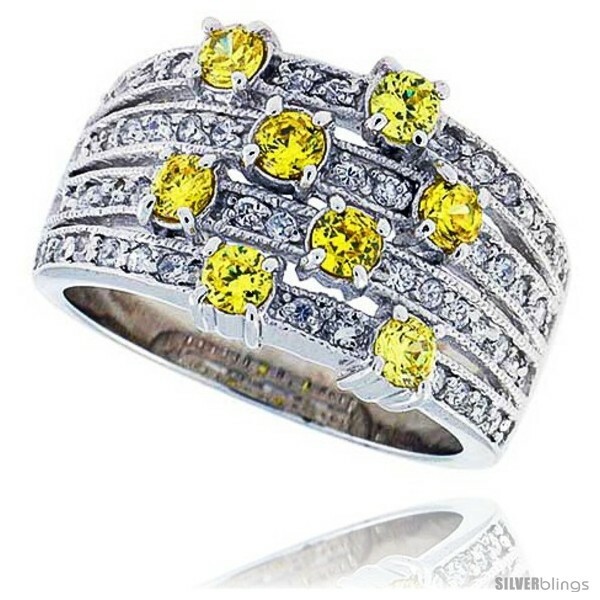 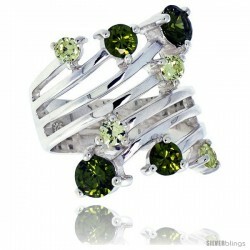 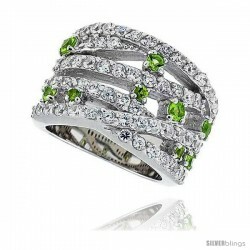 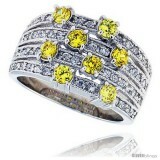 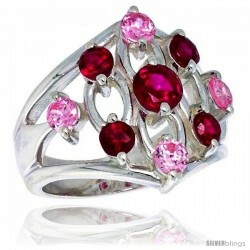 The Cubic Zirconia Stones are of High & Bright Quality. 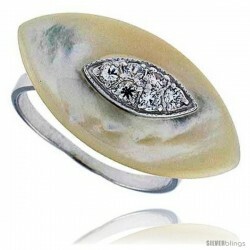 The Stone Setting is Very Good, and the finish is nearly Flawless. 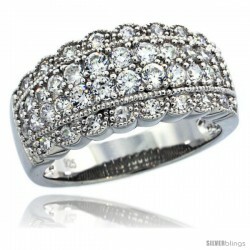 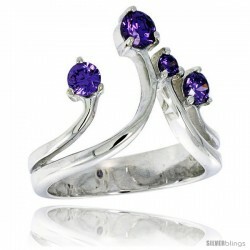 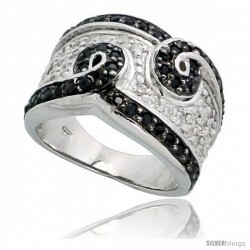 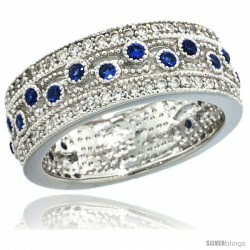 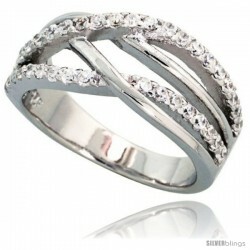 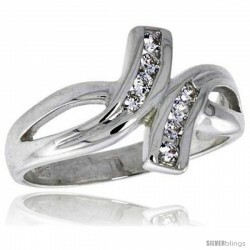 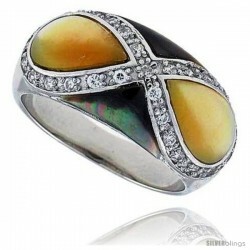 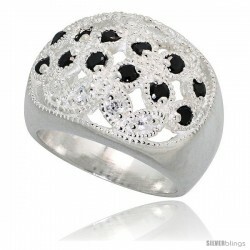 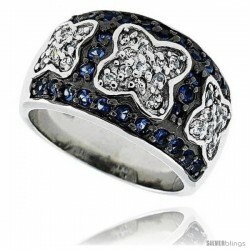 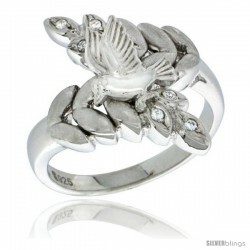 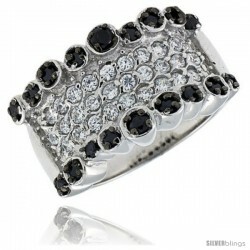 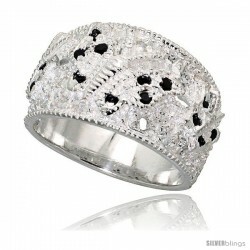 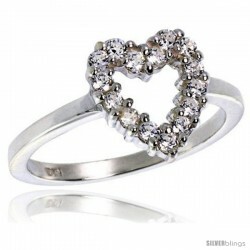 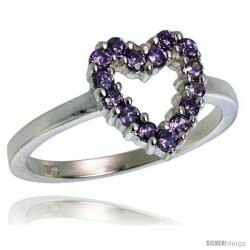 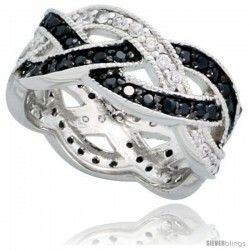 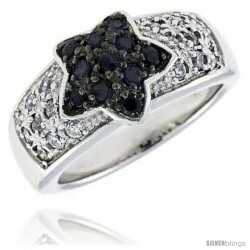 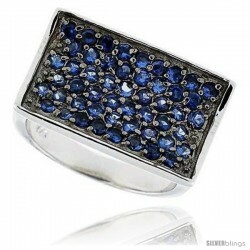 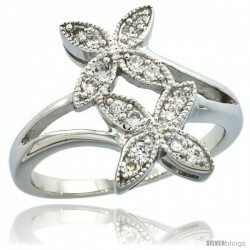 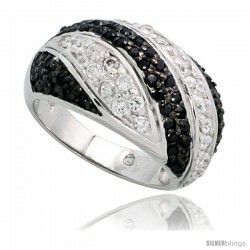 The ring is also Rhodium Plated to make it anti-tarnish and give it a White Gold look. 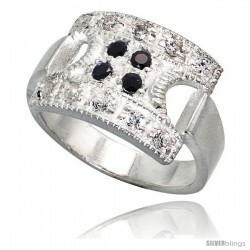 Sizes are available from 6 to 10.